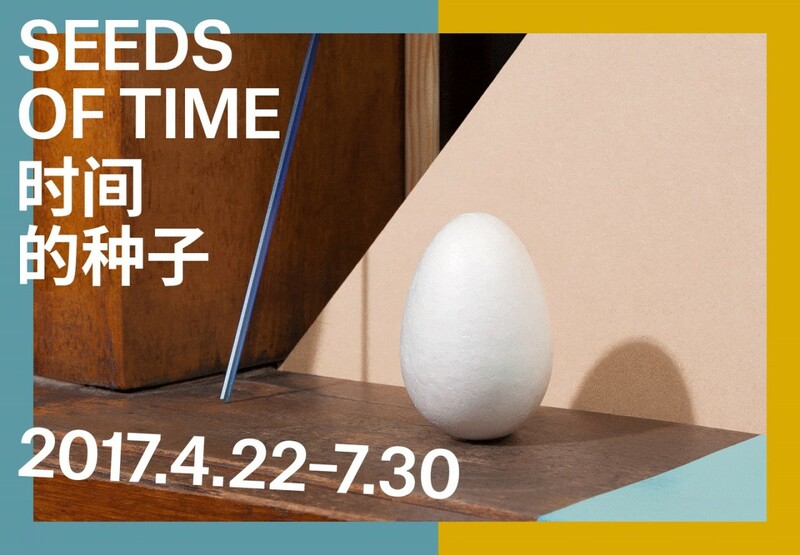 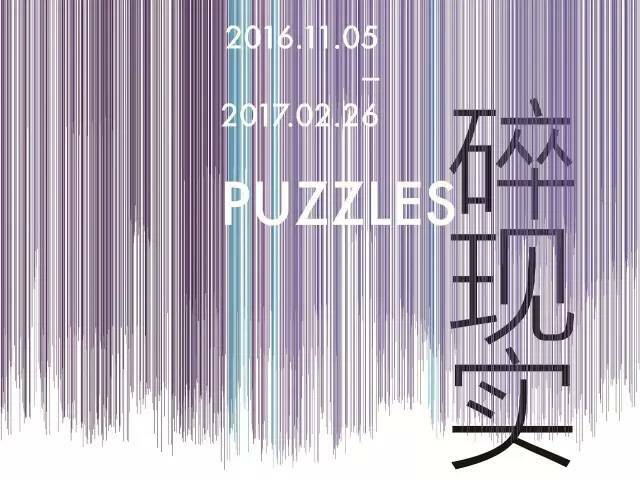 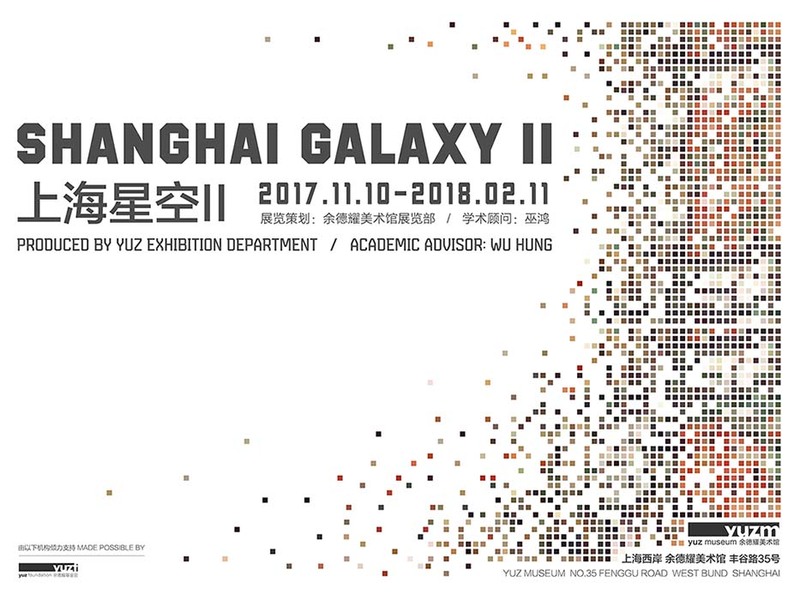 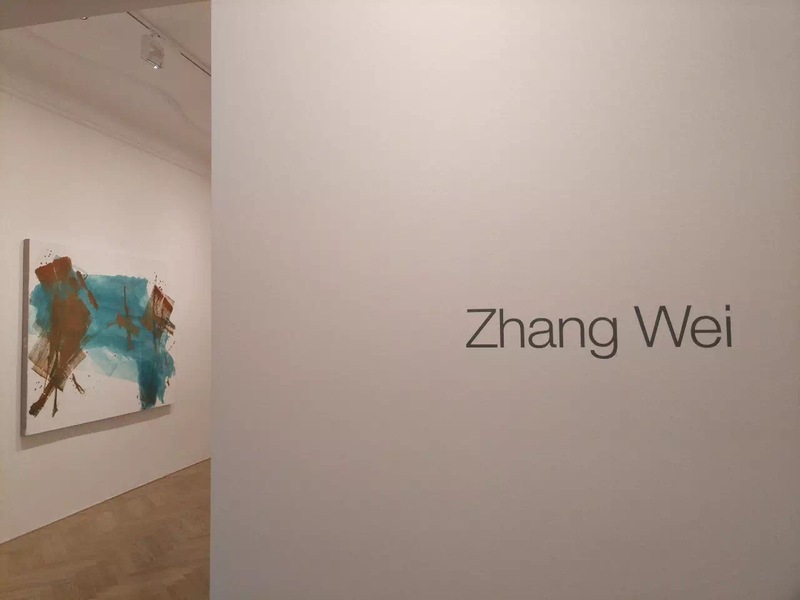 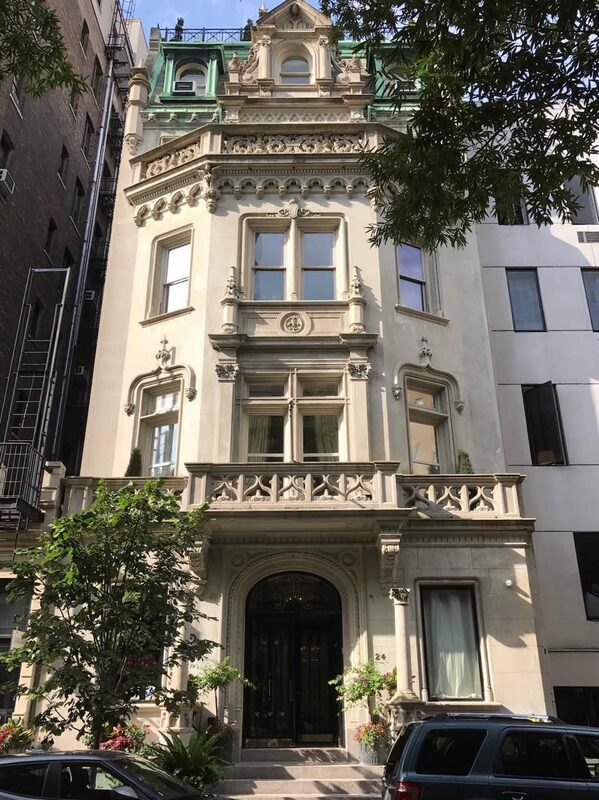 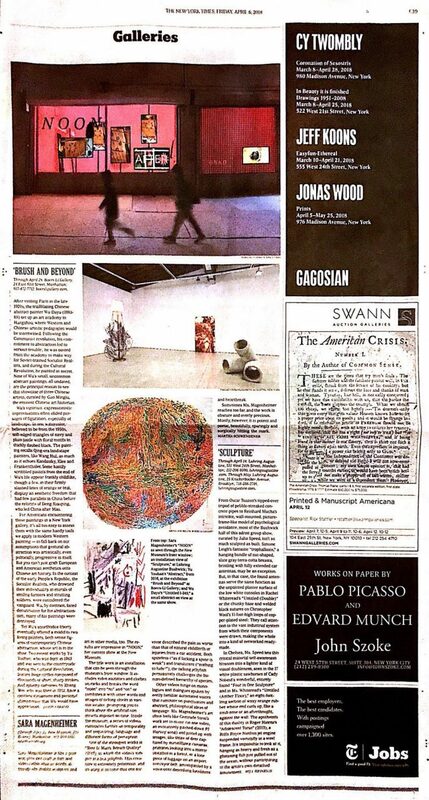 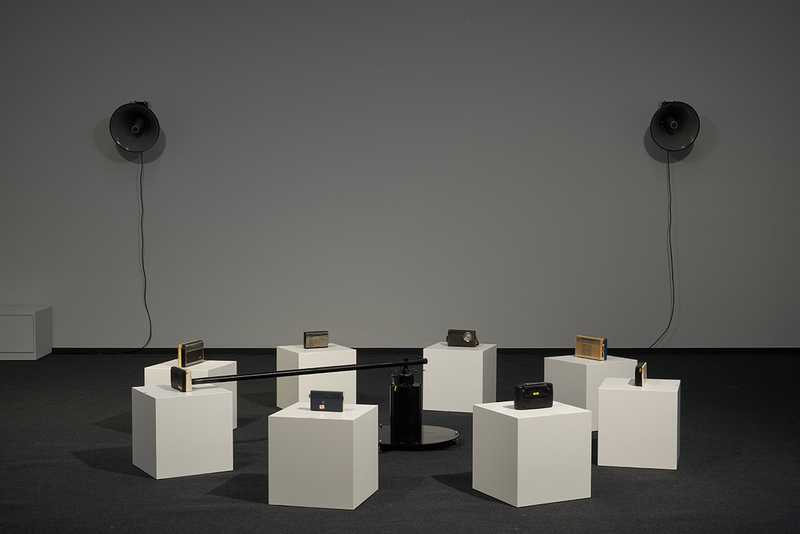 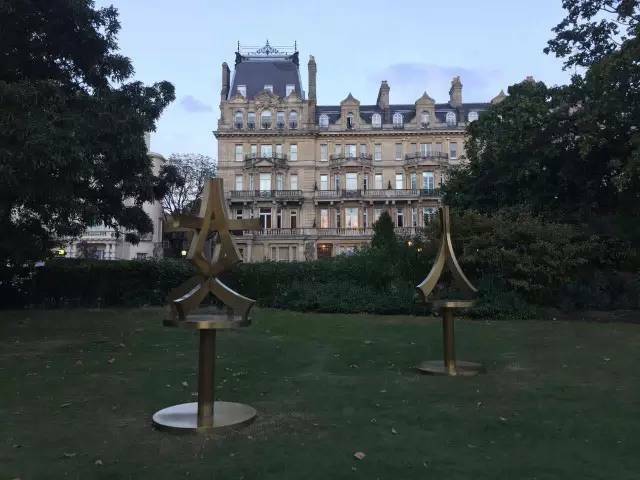 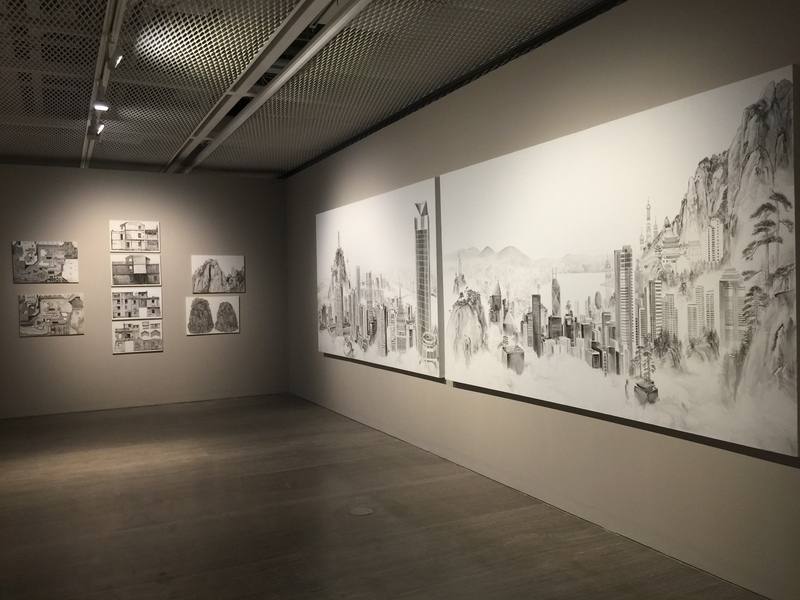 Fosun Foundation Shanghai is proud to present Swiss artist Yves Netzhammer and Chinese artist Qiu Anxiong in two solo exhibitions occupying the center’s second and third floor galleries. 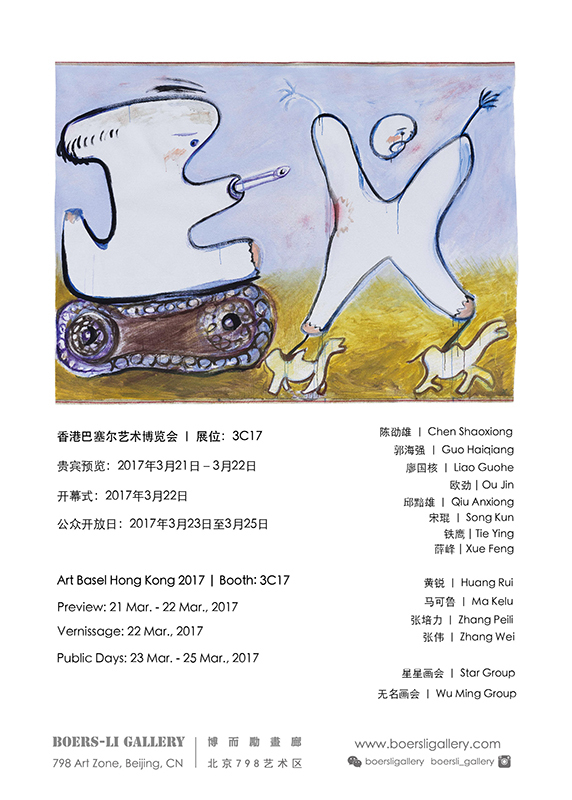 Both shows will run from August 13 to October 7, 2017. 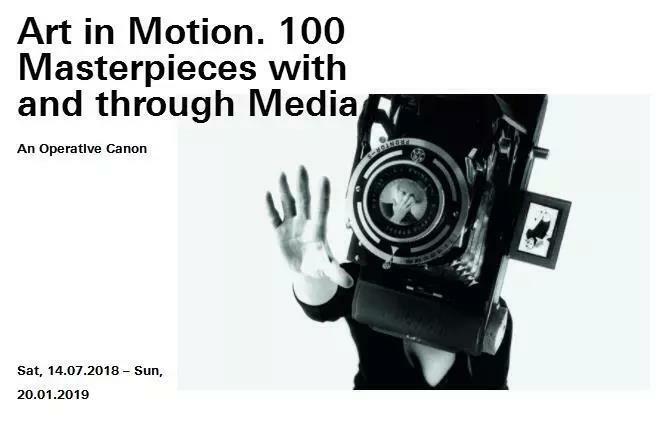 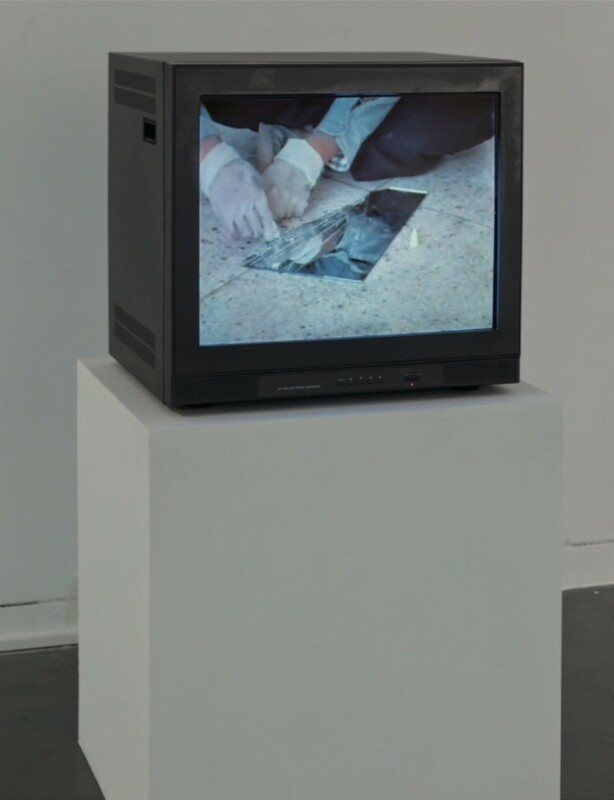 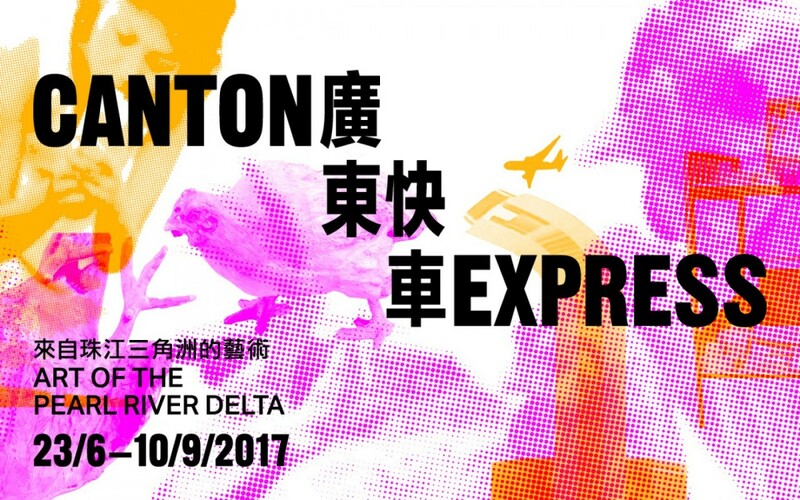 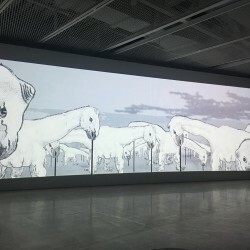 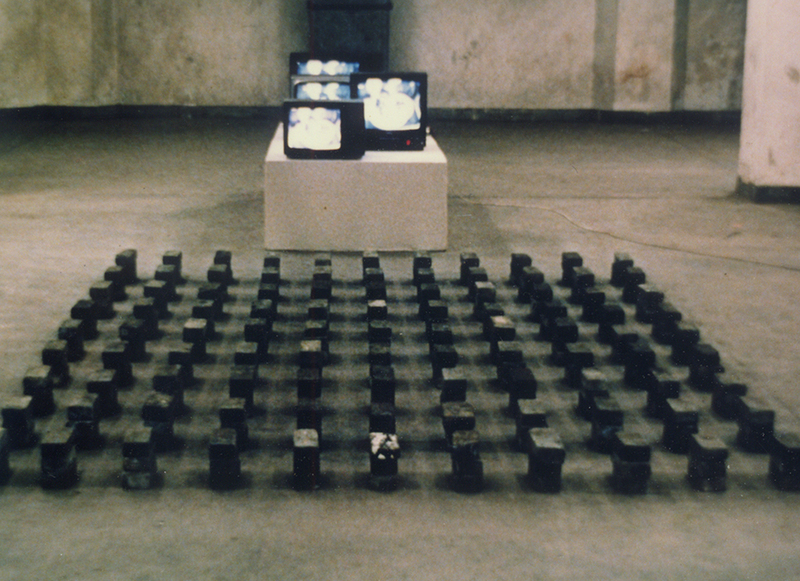 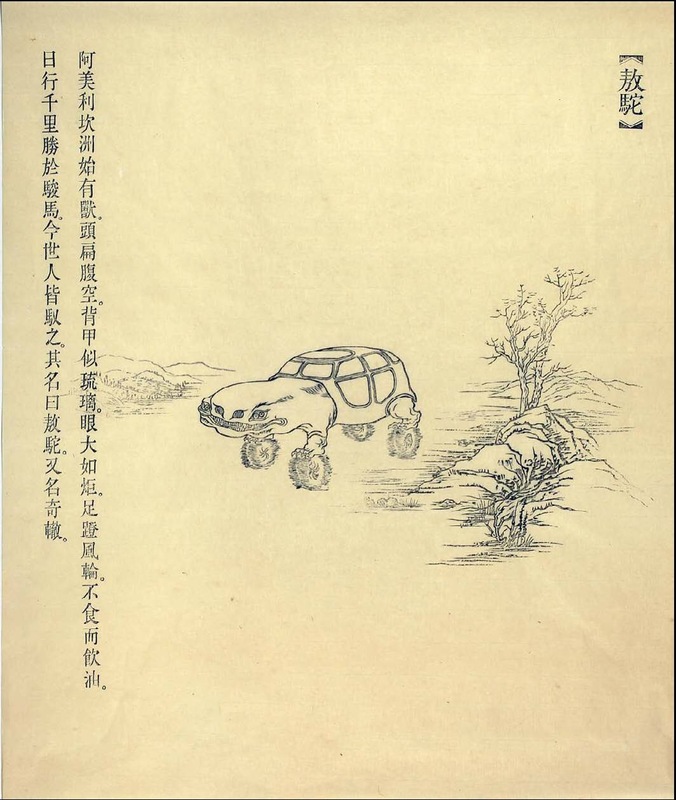 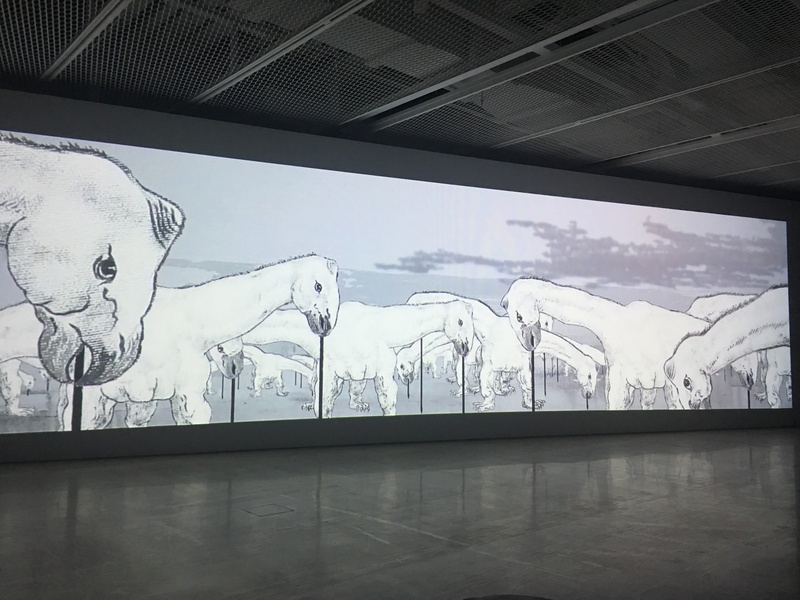 A dialogue between Western new media animation and Chinese ink-based film, the exhibitions explore the paradoxes facing modern society in both China and the West alike. 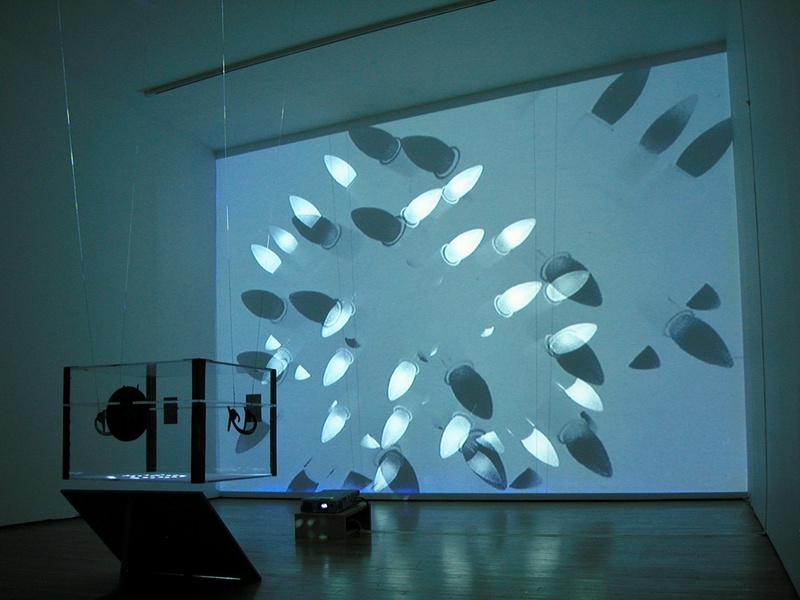 They each consider the plight of humanity and modern civilization through experiential, immersive video works. 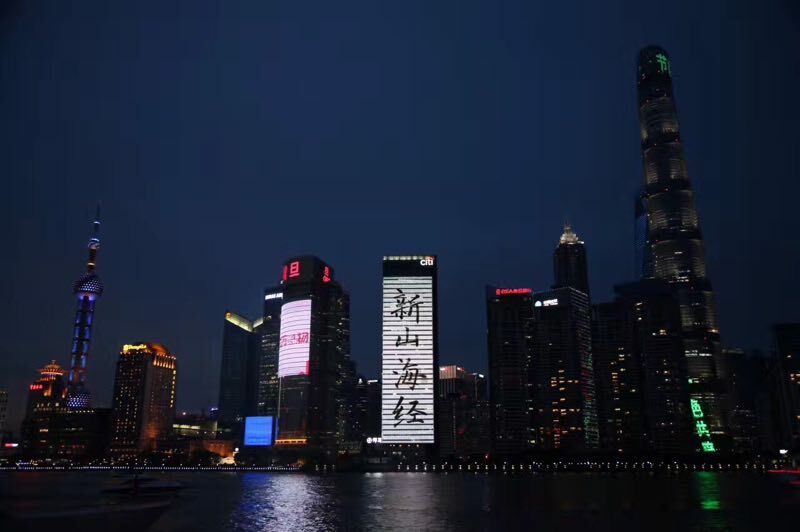 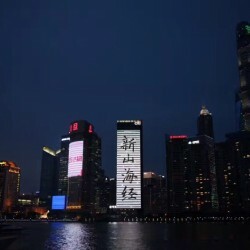 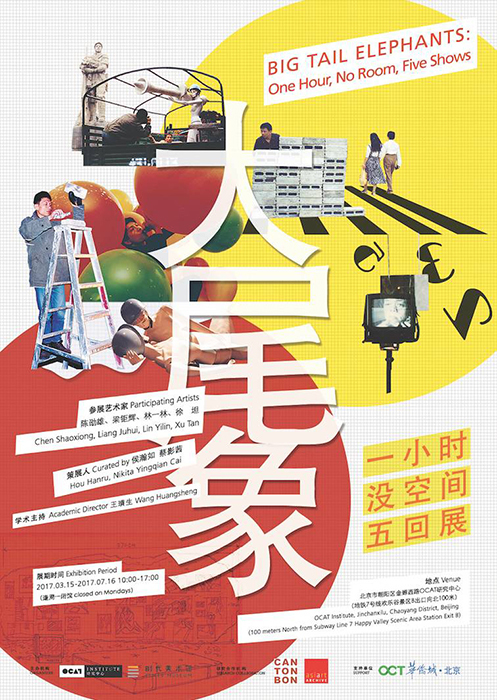 This exhibition also breaks down the traditional boundaries of the exhibition space, with a rolling broadcast of short films by both artists displayed on Lujiazui’s Citibank “Bund Star” LED screen. 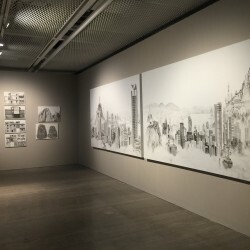 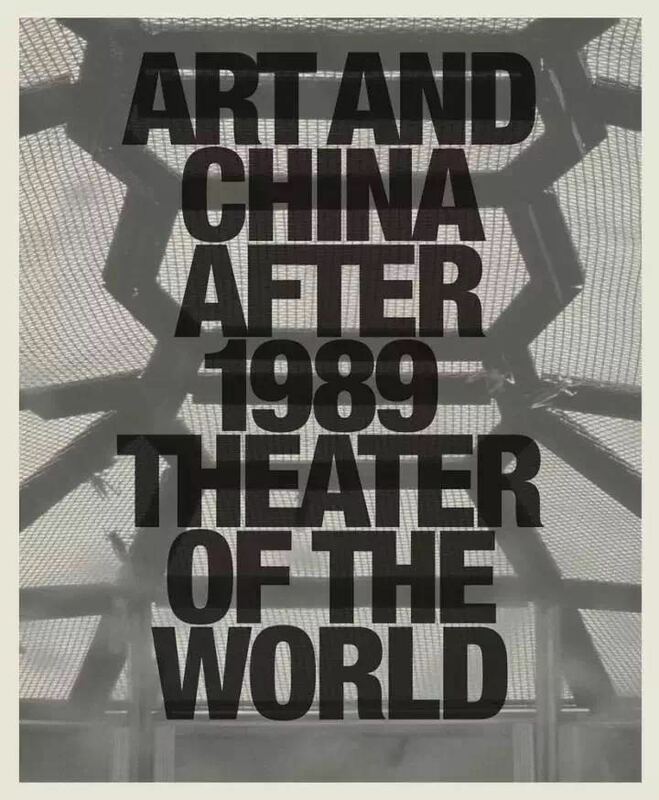 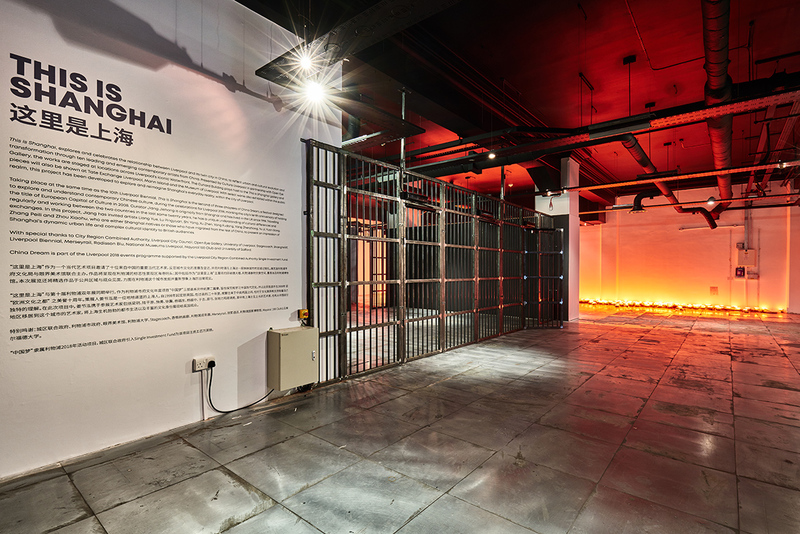 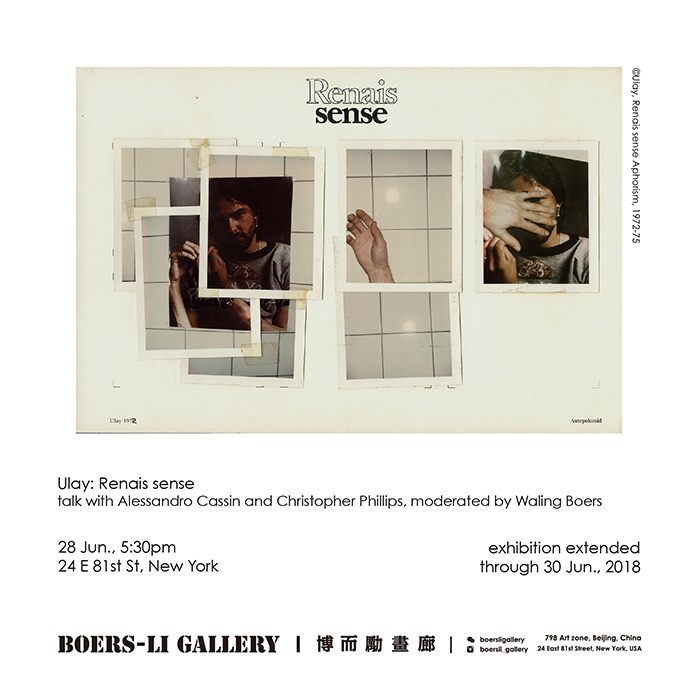 This link, bridging the Lujiazui architectural complex and the galleries of Fosun Foundation Shanghai, engenders a metaphorical collision between contemporary art and society, one that resonates throughout the entire city.